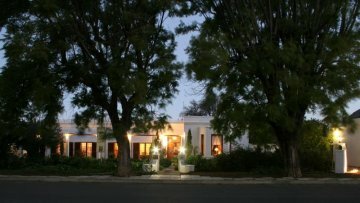 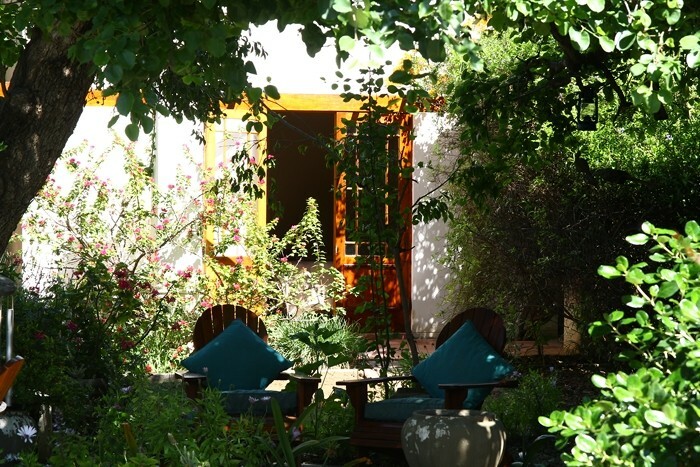 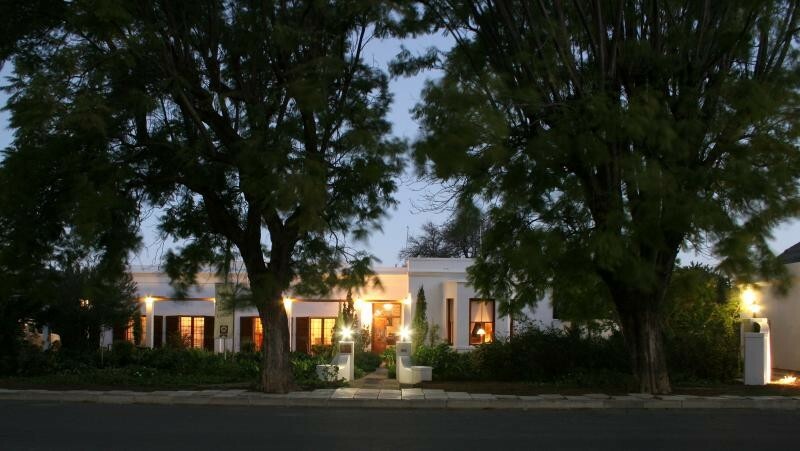 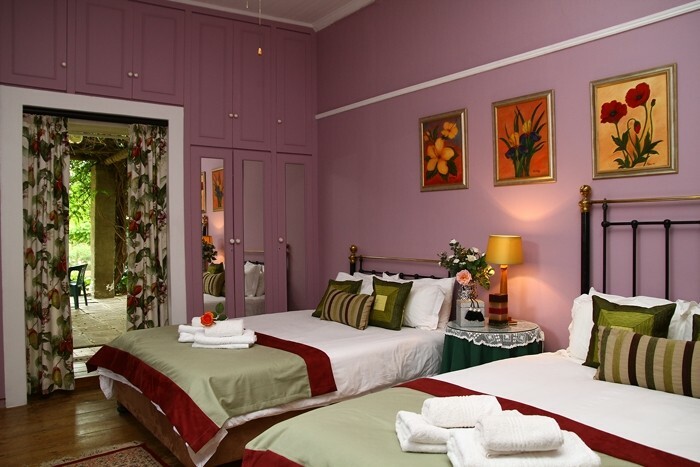 VILLA REINET GUEST HOUSE, A NATIONAL HERITAGE MONUMENT, SITUATED IN THE HISTORIC KAROO COUNTRY TOWN GRAAFF-REINET,[EST 1786].THE PERFECT PLACE FROM WHICH TO EXPLORE THIS EXCITING PART OF SOUTH AFRICA. 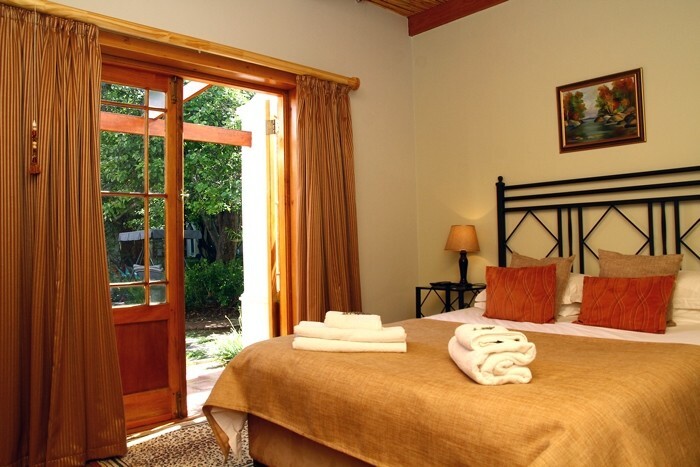 ACCOMMODATION IN COMFORTABLE, COSY GARDEN ROOMS,OR SPACIOUS VILLA ROOMS. 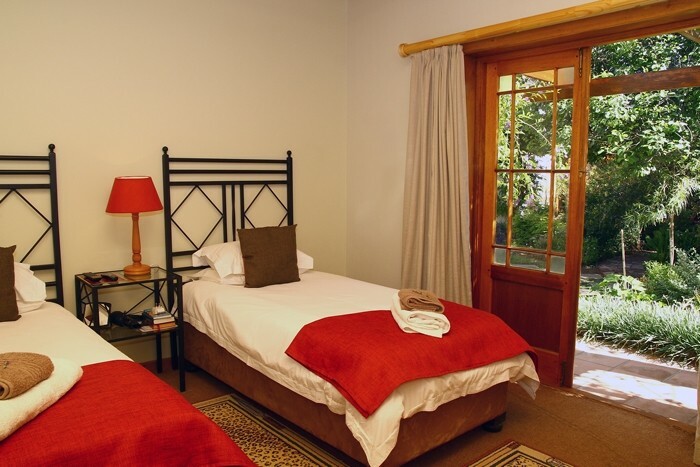 ALL ROOMS HAVE GARDEN ACCESSIBILITY, ARE EN SUITE, AIR CONDITIONED, TV, BEVERAGE TRAY, TOILETRIES,HAIR DRYER, AND PERCALE LINEN BEDDING.